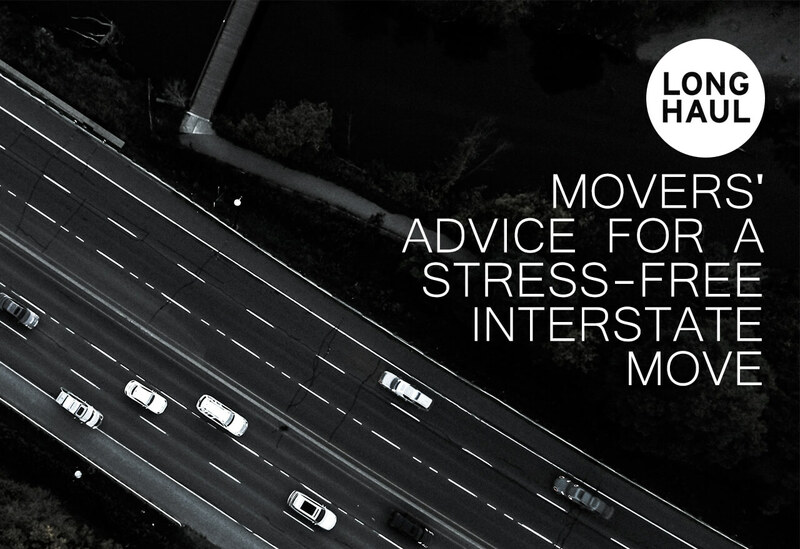 Just the thought of moving interstate is enough to bring on feelings of panic for some people. Perhaps they had a stressful experience in the past or have never contemplated a move of this magnitude before. Either way, if you’re moving out of state, it’s difficult to know where to begin. However, an out-of-state move doesn’t have to be a nightmare. 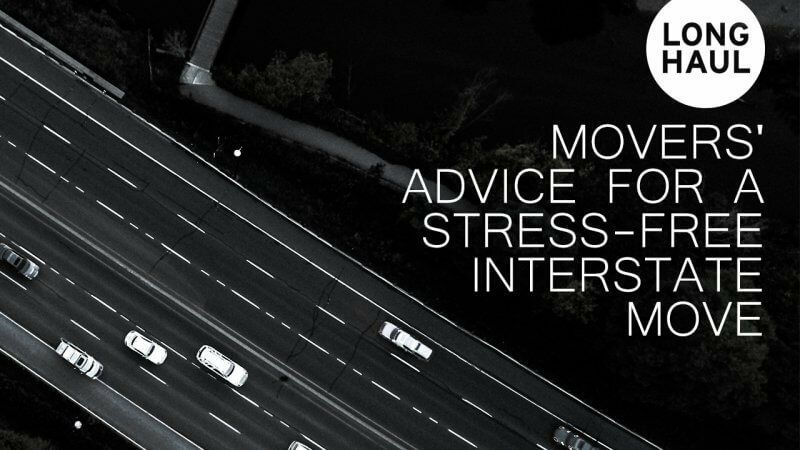 With some planning and help from a Charlotte interstate moving company, it’s possible for it to be a virtually stress-free experience. 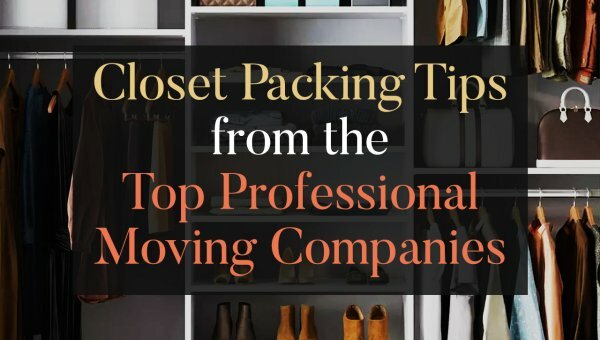 Here are a few tips to help organize your move. As soon as you know that you’ll be making a long-distance move, it’s time to start preparing. The event itself may be months away, but if you put the process in motion today, then there’s a much better chance that you’ll be well prepared and relaxed when it’s time to go. It makes no sense to pack up a bunch of stuff that you don’t use anymore or that you’re saving “just in case.” Your move will be far less complicated when you have fewer possessions. Ask everyone in the family to go through their possessions, deciding what to keep, what gets donated, and what can be thrown away. When it’s time to pack, you’ll know that everything that’s still in the house is going with you. 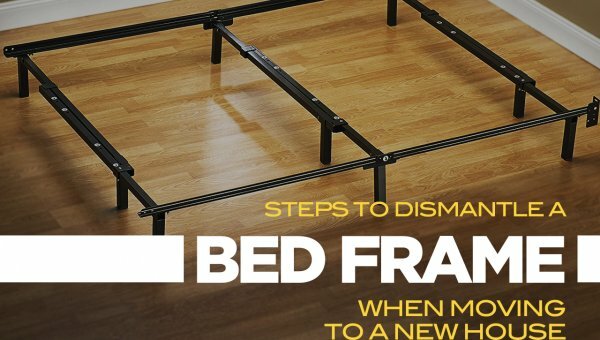 The reputable moving companies get booked up quickly. If you want to ensure your place in line, it does no harm to schedule them weeks or even months in advance. This way, you’re not scrambling at the last minute to find a long-haul mover that you can trust. Another advantage you’ll gain is the advice of an experienced mover. If you have anything that’s especially delicate or large that needs to be moved, your mover can give you all the guidance you need. If you’ll be packing most of the cartons yourself, be certain to get good quality cardboard boxes that are sturdy enough to handle the load. Also, make sure that you have plenty of material on hand to protect delicate items. You don’t necessarily need foam packing peanuts or bubble wrap. Towels, sheets and other linens can provide excellent protection. Randomly tossing items into boxes is a recipe for disaster. Instead, try to place items from one room into the same boxes. Label each box and consider taping a list of contents on the outside as well. This will simplify unpacking at your new home. Sometimes, it just makes sense to ask a professional to do the job for you. Long-haul movers will pack as much or as little as you like. If there are certain items that need an expert touch, let your movers handle it. Or, maybe you just don’t have time to do your packing. In that case, your movers can do the job for you. With these tips, your long distance relocation will go like clockwork.